The M 40-2 forklift truck can handle even the roughest terrain. It was designed with the construction, timber and mining sectors in mind, where adaptability to challenging ground conditions is crucial. 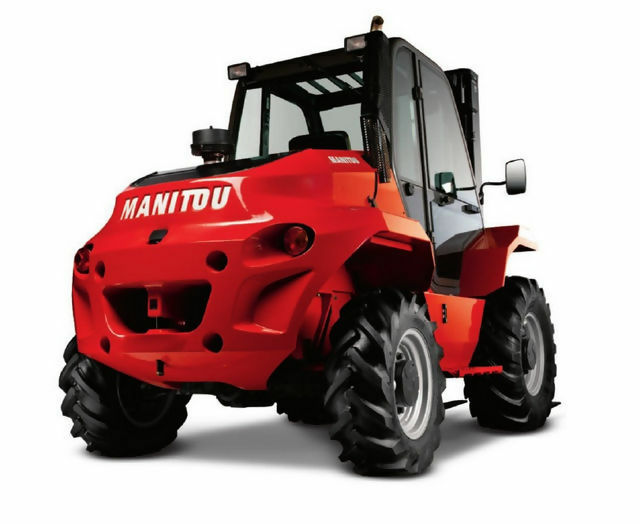 With a 36 cm ground clearance and a 75 hp engine, stability and manoeuvrability is ensured at all times, with a maximum load capacity of 4 tonnes. The wide range of tyres available for this machine allows you to increase performance based on the specific needs of the site. Maintenance for this robust little machine is made easy for operators, with all key parts being kept under the bonnet for quick access for a longer service life.